Tournament Manager will contact teams in the event of a fire, flood or other severe weather. This tournament will not be rescheduled. In the case of mild weather, the tournament will proceed as planned. We are asking for one volunteer per team registered. 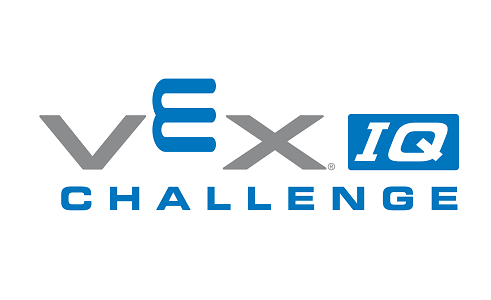 This is the third VEX IQ Tournament that Northridge Elementary has had the privilege to host. This tournament will qualify teams for the State Championship. 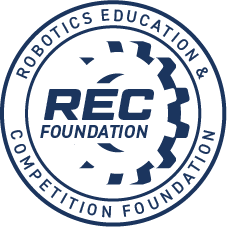 The STEM Research Project Award will be presented at this tournament as well.